I can feel it. Can you? Summer is almost here. The kids have just a few more weeks of school and then it is time for pools, lakes, waterparks, time at the river and more fun in the sun. In an effort to ensure everyone has a safe summer, May is National Water Safety Month, and in March of this year, Governor Bill Haslam signed a proclamation to that effect for the State of Tennessee. While water can be the ideal spot for summer fun, it can also be a spot for terrible drowning and near-drowning accidents. 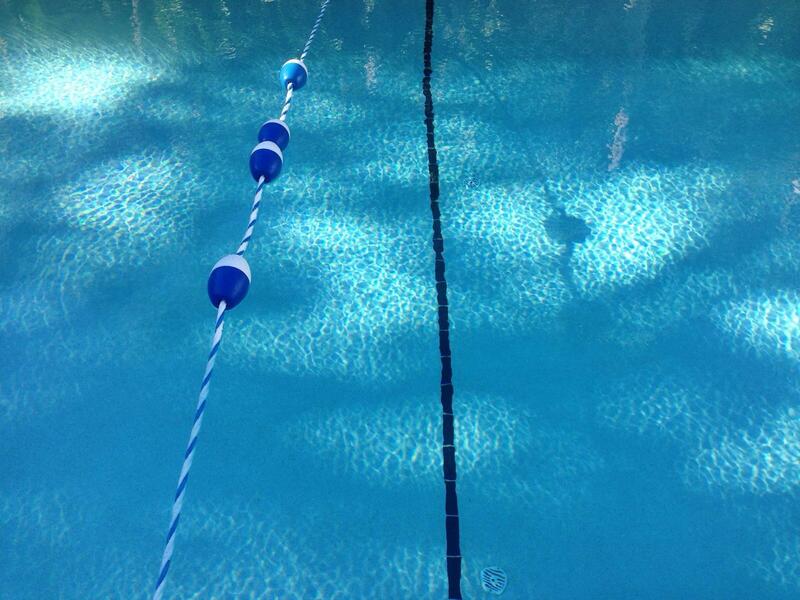 According to the Centers for Disease Control and Prevention, more than 10 people a day die from drowning accidents. And drowning is the number one cause of death for children 1 to 4. In fact, when our daughter was less than 2 years old, I was in the kitchen making banana pudding for dessert that evening. (By the way, this is Joy Day writing this particular post.) The house had become quiet in that way that makes parents uneasy. I stopped what I was doing and went to look for our youngest. When I turned the corner, I noticed one of the older kids had left the sunroom door ajar. Heart in throat, I ran outside scared of what I would find. Fortunately, I found our daughter sitting on the edge of the pool playing in the water. While our daughter had taken an Infant Survival Class (where they learn to float if they fall in the pool) and a few swim lessons, she certainly was in extreme danger because her swimming was marginal at best and no one else was outside with her. It is one of those moments I will never forget because I know how blessed we were to have avoided catastrophe. When you are done swimming, put away toys so that they do not attract children to the water’s edge. Put chimes or alarms on any doors that allow access to the pool so you know when someone is going out. Many security systems provide this feature. And, as evidenced by my story above, regularly review pool safety with everyone in the family so that, for instance, older kids are reminded to shut the door to prevent easy access to the pool, etc. If you or a loved one has been injured in a drowning or near-drowning accident, one of our award-winning attorneys would be happy to talk to you, review your case, answer your questions and advise you of your legal rights in a free, no-obligation consultation. Simply give us a call at 615-742-4880 in the Nashville area, 615-867-9900 in the Murfreesboro area and for anywhere else in Tennessee call us toll-free at 866-812-8787. Or, if you prefer, contact us online. We handle all drowning and near-drowning cases on a contingency basis so we only get paid if we can recover money for you and your family.